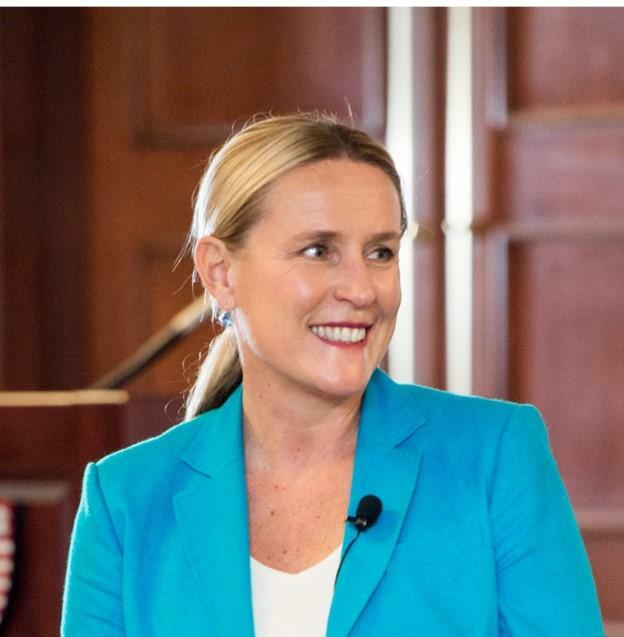 Best-Selling Author, "What Works: Gender Equality by Design"
Iris Bohnet, Professor of Public Policy, is a behavioral economist at Harvard Kennedy School, combining insights from economics and psychology to improve decision-making in organizations and society, often with a gender or cross-cultural perspective. Her most recent research examines behavioral design to de-bias how we live, learn and work. She is the author of the award-winning book What Works: Gender Equality by Design, and advises governments and companies on the topic around the world. Professor Bohnet served as the academic dean of the Kennedy School, is the director of its research center, the Women and Public Policy Program, co-chair of the Behavioral Insights Group, an associate director of the Harvard Decision Science Laboratory, and the faculty chair of the executive program “Global Leadership and Public Policy for the 21st Century” for the World Economic Forum’s Young Global Leaders. 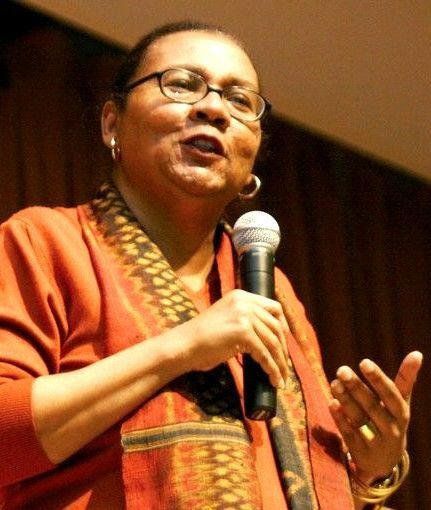 She is a co-chair of the Global Future Council on Behavioral Science of the World Economic Forum and serves on the boards or advisory boards of Credit Suisse Group, Applied, and Edge, as well as numerous academic journals. She is married and the mother of two children. To enquire about Iris Bohnet’s avaliability contact us here.